Providing the perfect scenic location for events since 2002, Hamilton Twelve Venue is located on an Oak tree covered hillside in the gorgeous Texas Hill Country. With mix & match package options, our venue is the perfect place for events with 20 to 200 guests. With fifteen years of success behind us, we know the secret to creating a magical and memorable atmosphere for your special day. No matter the occasion, if it’s worth celebrating, we’re here to help! 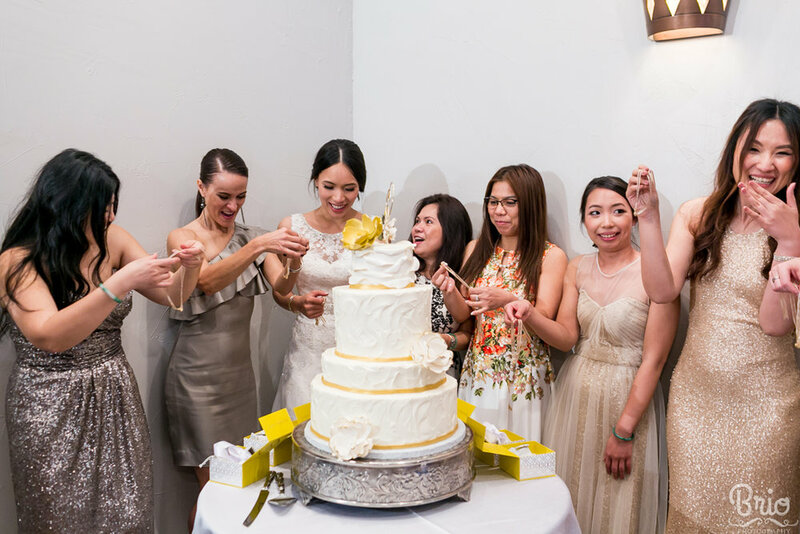 Our highly-trained, professional staff will work with you to create a personalized event. With customizable menu options, bar set-ups, and décor ideas, every Hamilton Twelve event is a unique celebration. Contact us today to see what Hamilton Twelve can do for you! All estimates are free and flexible according to event details & final guest counts. We absolutely LOVE weddings & parties! We're here to take care of all the fine points & crucial details so you're free to enjoy your event. We promise to work with you to make your event flow effortlessly. We promise to do everything we can to ensure every one of our clientele are happy they chose Hamilton Twelve Venue. I have been working in event coordination for over 8 years. Before I started working weddings, I graduated from The University of Texas at Austin with a BBA in Marketing and Management and worked predominantly in theater, film, and festival management. I had no idea how rewarding and fun working weddings would be! It is truly an honor to make someone's big day perfect and stress-free. I am here to make sure everything goes smoothly from start to finish, and I take great pride in doing my absolute best. Outside of work, I enjoy being a film nerd, shooting photography, performing comedy, and travelling the world. I've been working in the kitchens of Hamilton Twelve Venue for the past 9 years. I've been cooking professionally for 16 years, but weddings are my absolute favorite. I love working with each new set of lovebirds to figure out the perfect food that will make both sides of the family jump for joy! Food presentation is as important to me as the food itself, so any menu you choose for your event will look as gorgeous as it tastes. After we went through everything Hamilton Twelve provided and we reviewed our budget, we decided to book. On the day, the venue was wonderful. Hamilton Twelve’s Event Coordinator was extremely helpful throughout the process and ensured that everything ran smoothly. The food was incredible, we had so many compliments from our guests on the food, venue, staff, and particularly the bartenders. The venue worked with us to accommodate my wife, who has a gluten allergy. The bridal suite has a huge bathroom and plenty of mirrors for all the ladies to get ready before the ceremony. The groom and his guys get their own bungalow off the side of the courtyard, so you can both get ready on-site with little or no chance of accidentally bumping into each other.